Big screen visuals and graphics! 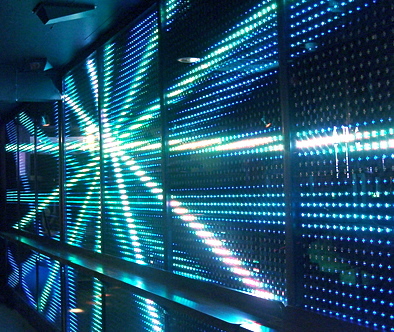 The LED wall and curtains come in a wide range of sizes and style. 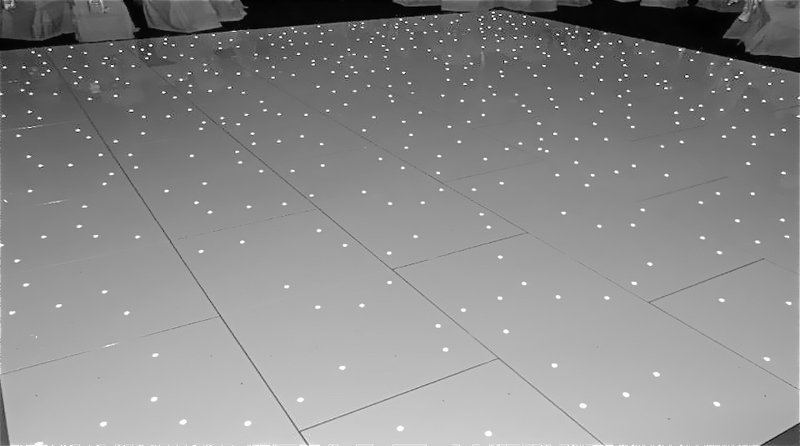 All of the LED walls and curtains produce stunning graphics and high resolution videos. 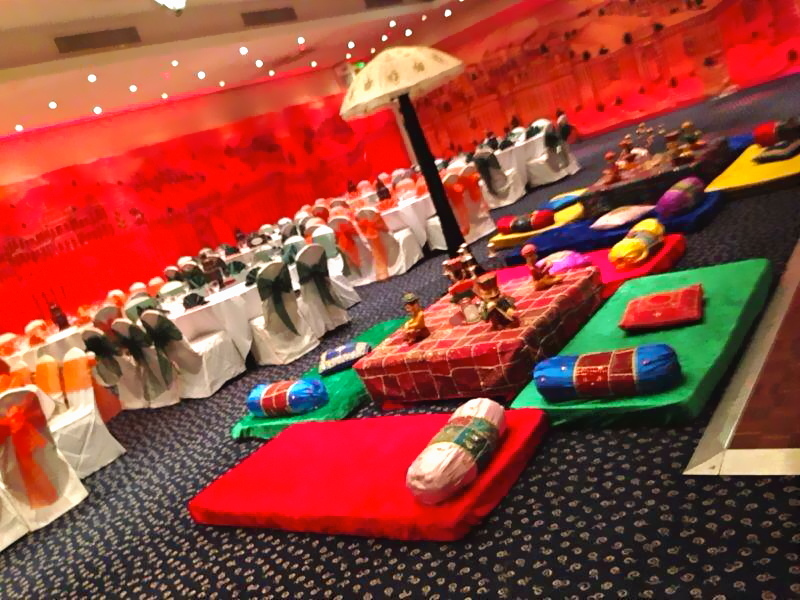 style and theme of any venue. Colours White, Black or mixed and sizes 14×14, 20×20 and 40×40! 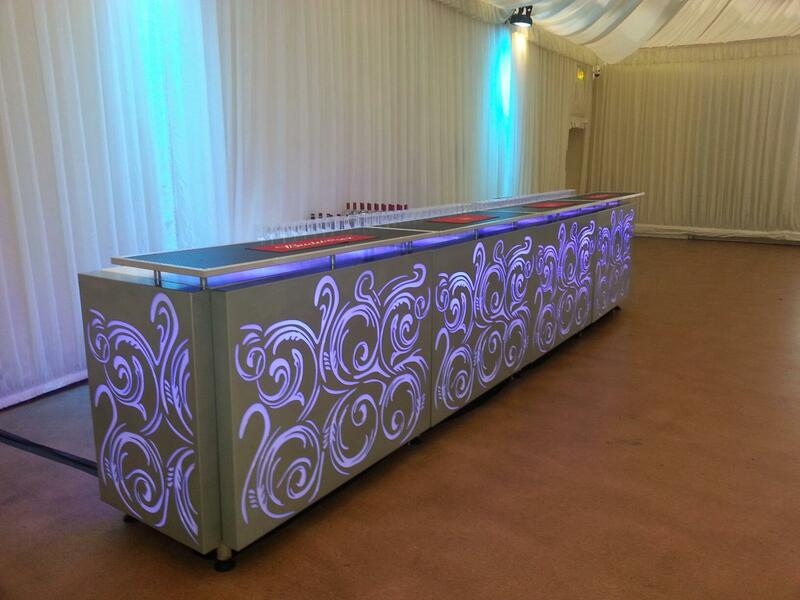 We now offer mobile bars and have a full range of styles and themes to go with your event also add a barman or 2! 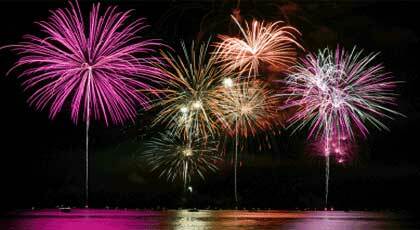 Wedding fireworks ensure your special day is an exhilarating, unforgettable experience for all your guests. 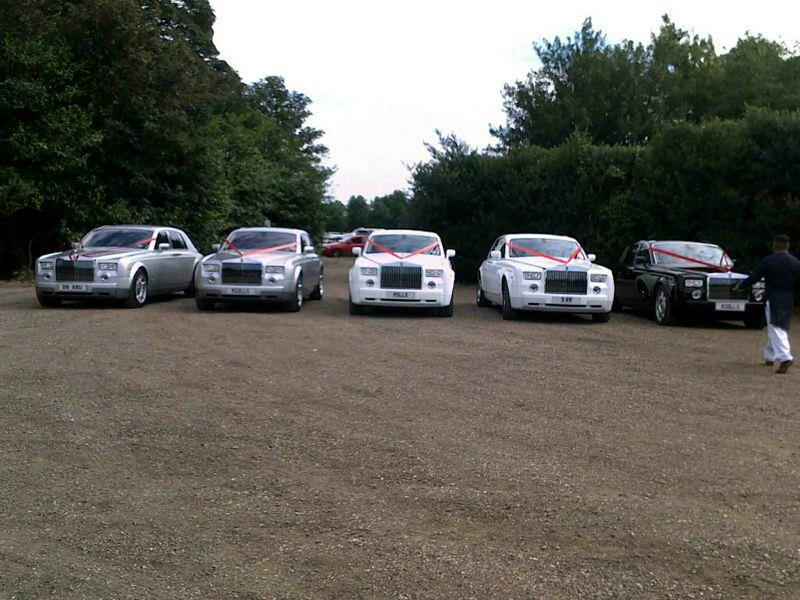 Offering an extent range of cars to hire including Bentleys, Ferraris, Rolls royce, Audis, Porsche and so on.